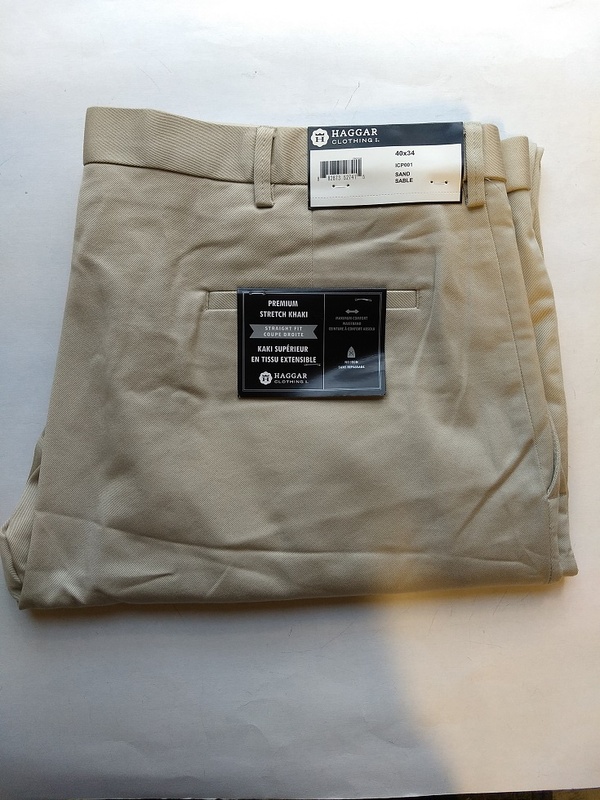 Haggar Khaki looks as great as it feels. Stretchable cotton-blend fabric and the permanent crease will keep you looking sharp and comfortable. Looking great never felt so good.